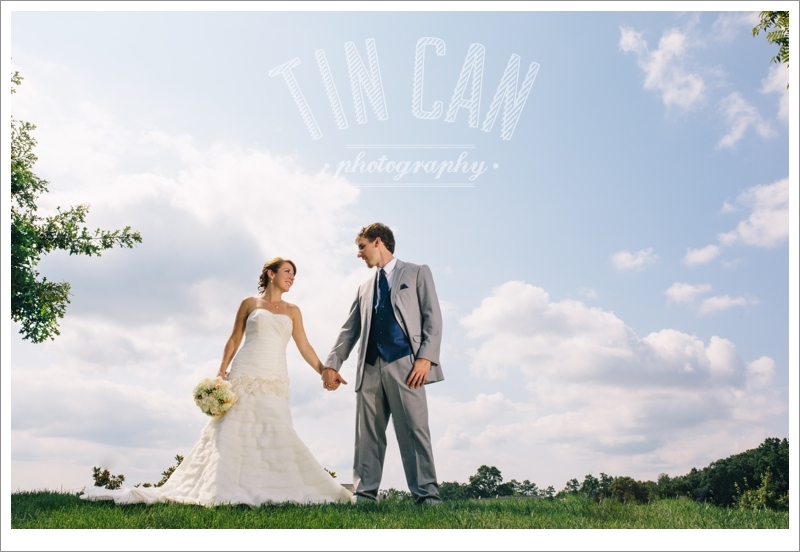 These two said their vows under a beautiful sky and surrounded by an amazing group of family and friends yesterday. Honored we got to capture it. Congratulations, Mr. and Mrs. Crumpler! Can't wait to share more images from your wedding day!